​Louise Allerton. Shift, 2019. Inkjet on Hahnemüle, 59.4 x 55.5 cm. Originally studying painting and printmaking at undergraduate level, Louise recently graduated with an MFA in Photo Media from the National Art School in Sydney. This period of research and practice has consolidated her cultural immersion in the Western Desert with her own western background, resulting in an altered perspective. Her art practice is an extension of an alternative perception, and explores contexts, constructs and the fluidity of matter. Louise has shown work in numerous exhibitions in Sydney as well as national photo media awards including the National Photographic Portraiture Award, Canberra; the Ulrick Schubert Award, Queensland and Olive Cotton Award, Tweed Gallery, and Head ON, NSW. Images courtesy of the artist, Ioulia Terizis. ​​Top to Bottom: For Ground, 2017. 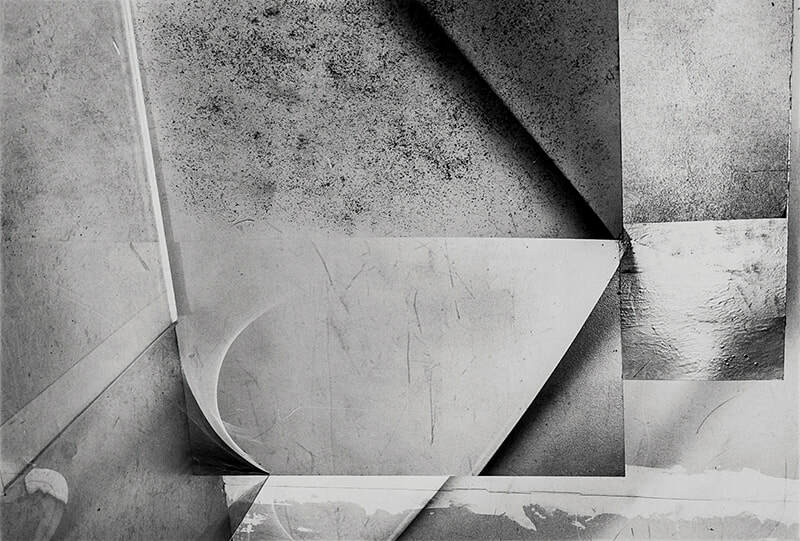 Gelatine silver photograph, edition of 4 + 2AP, 83 x 122cm. 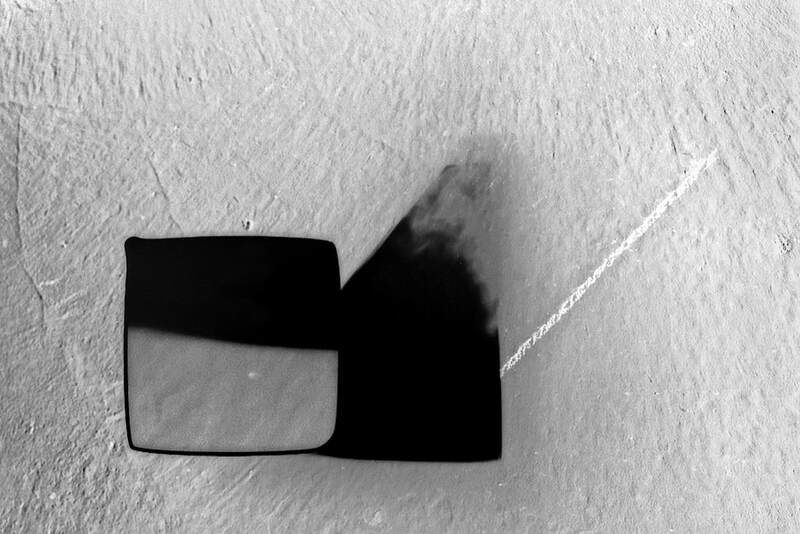 Fibre based gelatine silver photograph, edition of 4 + 2AP, 31.8 x 47.5cm. Fibre based gelatine silver photograph, edition of 4 + 2A, 31.8 x 47.5cm. 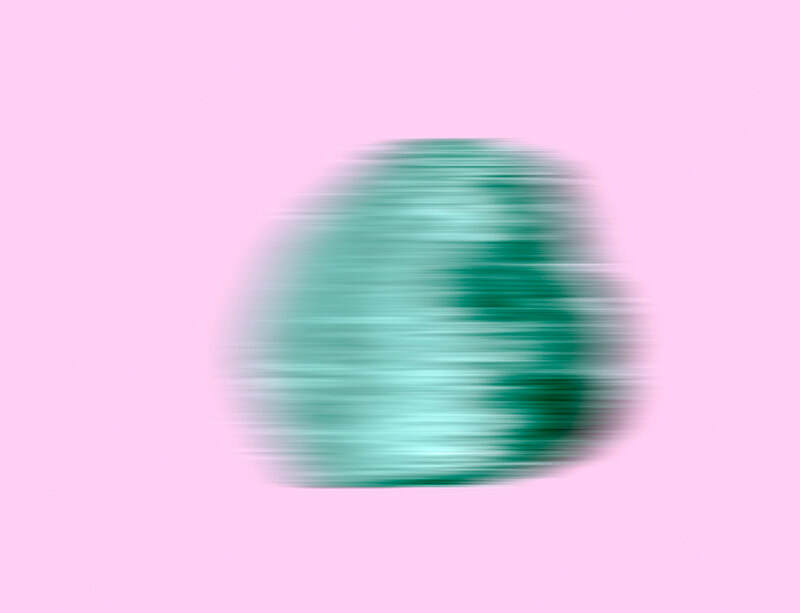 Adelaide born Ioulia Terizis is a multidisciplinary artist working in Sydney. Intersecting photographic, drawing and sculptural practices, Terizis seeks light, possibility and spatial propositions in dialogue with quantum and material inquiry, perceptual expansion and consciousness. She holds a Bachelor of Science (Psychology) from UNSW and a Bachelor of Fine Arts, First Class Honours, from the College of Fine Arts, UNSW. 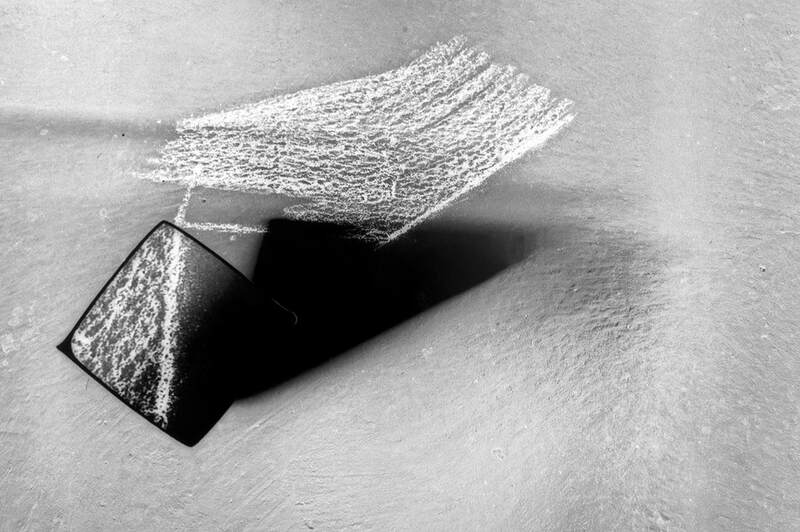 A recipient of the John and Margaret Baker Memorial Fellowship in 2018, recently she has been selected as a finalist for the Paramor Prize: Art and Innovation, the Josephine Ulrick and Win Schubert Photography Award, the MAMA Art Foundation National Photography Prize and Hazelhurst Art on Paper Award for three iterations.